We believe that one of Colton Groome & Company’s hallmarks is independence – the right, and the responsibility, to find best-in-class global resources to bring to our clients. Horizon Investments (Charlotte, NC), a key service provider for our investment strategies, is one such example. 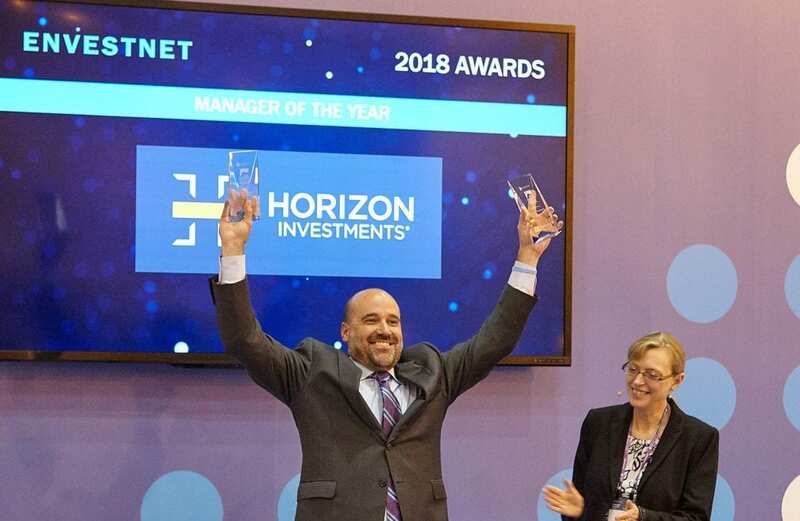 We are pleased to share that Horizon was recently awarded by Envestnet® (a leading provider of integrated portfolio, practice management, and reporting solutions to financial advisors and institutions, who as of December 31, 2016 served more than 2,000 enterprises in more than 15 countries, empowering over 54,000 advisors, and surpassed $1 trillion in total platform assets) its prestigious Overall Asset Manager and Strategist Of The Year awards. We congratulate Horizon Investments on this recognition of its forward-thinking approach to meeting the goals of investors. Colton Groome & Company’s Investment Committee is thrilled to see Envestnet’s® awards reinforce the decision it took in 2016, of adding Horizon’s strategies to our suite of solutions for our clients.